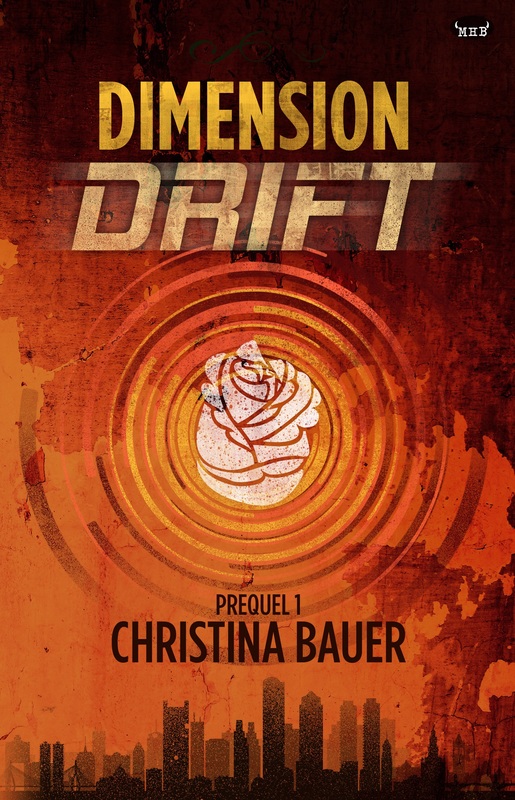 Today my new novel, DIMENSION DRIFT, goes live on Amazon, Barnes & Noble, Kobo, GooglePlay, and iBooks! I’m so excited for this prequel of ALIEN MINDS, coming out in Spring 2019, and I think others are, too! Early responses have been awesome. 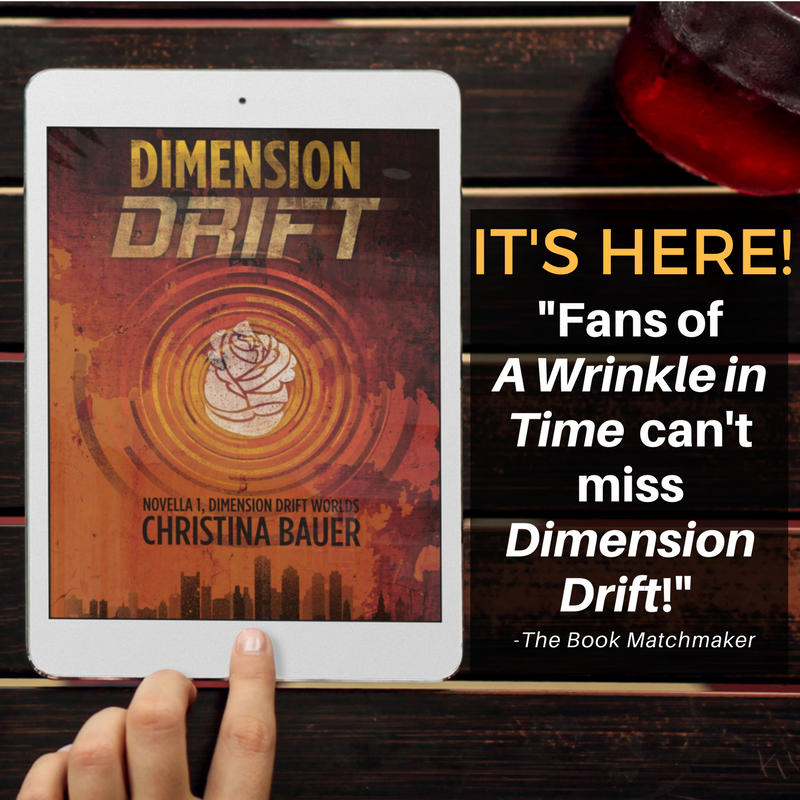 Thank you, readers, reviewers and bloggers! Unfortunately, that means asking the Scythe for help. He runs the local underground crime scene and has absolutely no conscience. Or I’m pretty sure he doesn’t. It’s hard to think straight when a guy’s that hot in an evil Mafioso kingpin kind of way. More importantly, he’s a crime lord who can conceal my slip-up with a few clicks on his minion’s computer keyboards. But the Scythe has his price. In this case, he wants me to finish a certain dimensional prototype for him in twenty-four hours. I can do it, but it might mean Learning Squirrel High gets blown up in the process. I’ve gotten out of worse scrapes. Maybe.